Also known as “orthognathic surgery”, this is the process of repositioning severely misaligned jaws. While orthodontics (braces) can treat crooked teeth, underlying issues with the alignment of the jaws (such as the upper and lower teeth not meeting correctly) must be addressed by an oral and maxillofacial surgeon. Misalignment may occur because of genetics, growth abnormalities or trauma. With orthognathic surgery, Dr. Imray, Dr. Gesek and Dr. Middlebrooks are able to align the upper and lower jaw properly. Advancements in technology over the years have provided new tools and techniques to minimize recovery time and maximize results. 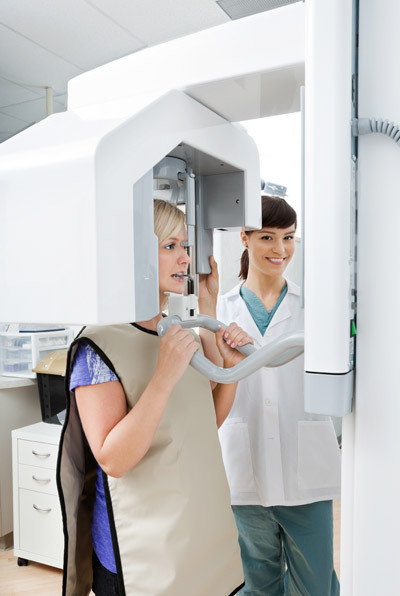 We are now able to understand an accurate picture of your jaw as it is now, and Drs. Imray, Gesek and Middlebrooks can even give you an idea of what it will look like after treatment using special computer software and 3D imaging. 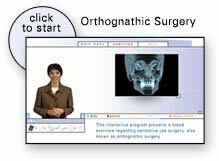 Orthognathic surgery is a significant procedure, and thus often requires months of preparation and extensive consultation prior to the surgery itself. As anesthesia wears off, we will help you maintain a comfortable level of pain control while in our care and at home. Patients are usually ready to return to school or work within 3 weeks of surgery. You will have regular checkups with us for several months following surgery. You may be required to wear braces or other appliances for months after the surgery. It takes 9-12 months to heal completely. Surgery is performed under anesthesia in our surgical center (or hospital) and typically takes between 1 and 4 hours. Patients normally return home the same day, although occasionally they may remain in the hospital for 1-2 days. Recovery is a significant phase of jaw surgery, often lasting several months. You will be comfortable before, during and after the procedure. Determining whether or not to move forward with jaw surgery is not always an easy decision to make, but we will be here with you every step of the way. Please call our Park Street office at Park Street Office Phone Number 904-388-7665, our Baymeadows office at Baymeadows Office Phone Number 904-739-0690 or our Orange Park office at Orange Park Office Phone Number 904-264-7383 to find out more.